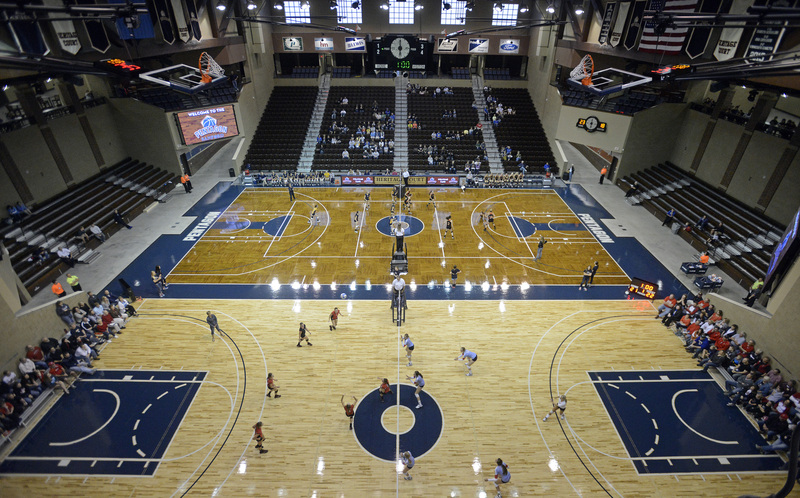 The Sanford Pentagon serves as the home for volleyball within the Sanford Sports Complex. Volleyball players of all ages will find opportunities for sport-specific training, camps and clinics, adult and youth leagues, physical therapy, and more. The Pentagon will host national, state and regional events and tournaments and is home to the POWER Volleyball Academy and the Pentagon Volleyball Club.